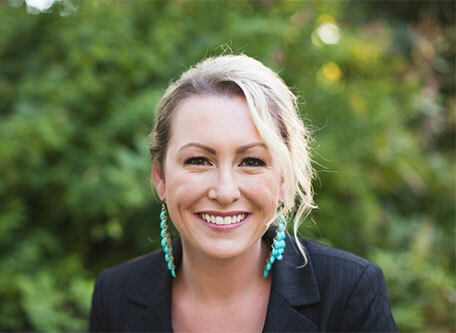 Dr. Ashley Anderson-Barnes is a Pacific Northwest native who graduated from Mount Rainier High School and then completed her undergraduate degree from San Diego State University. Dr. Ashley completed her Doctorate of Chiropractic at Palmer West Chiropractic College and has extensive work experience in several offices. Dr. Ash enjoys taking care of her patients and watching them progress with their care. Her ultimate satisfaction is seeing the smiles on her patients' faces when they are no longer in pain and able to live their ideal lifestyle. The majority of Dr. Ashley's patients refer others in for service because of her charisma and gentle yet effective technique. Dr. Ash lives in Bonney Lake with her husband, two sons, and two dogs. She enjoys spending time with her family, camping, hiking, scuba diving, and traveling. Come in for a cup of coffee and enjoy our unique office, and be sure to ask Dr. Ashley about Tank and Bruiser!